Key sectors like construction and agriculture will see growth in Manitoba in 2018. 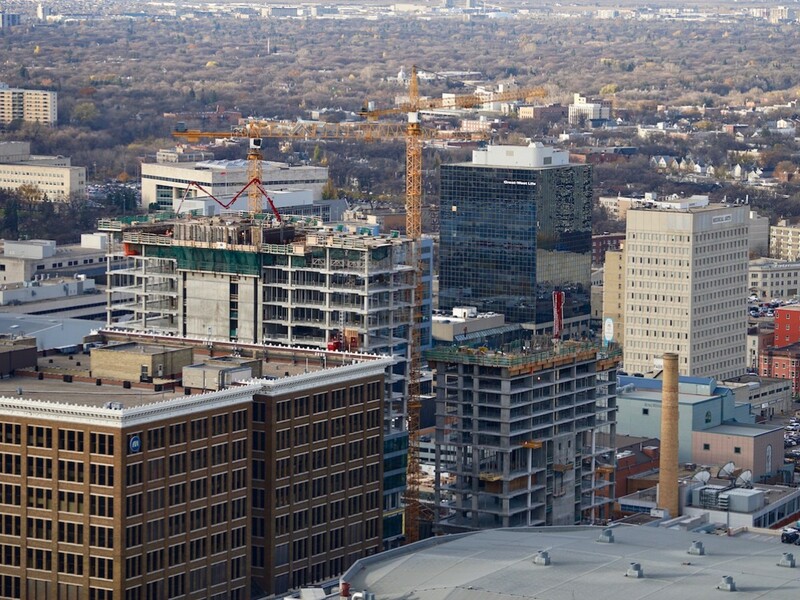 Manitoba will continue to see solid growth in 2018 due to its diversified and stable economy, according to the Conference Board of Canada’s latest outlook. The Ottawa-based economic research organization says Manitoba’s GDP is forecast to grow by just under two percent next year. Continued expansion in the construction sector, a rebound in agriculture and stable domestic demand to lift the labour markets and increase disposable income are all cited as reasons for expected growth. The Conference Board, in partnership with The Winnipeg Chamber of Commerce, will present its predictions for 2018 at the third annual Western Business Outlook: Manitoba on November 7, 2017 at The Fort Garry Hotel, Spa and Conference Centre. The event includes an economic outlook session with Craig Alexander, Senior Vice-President and Chief Economist at the Conference Board, and a business panel moderated by Chamber President and CEO Loren Remillard featuring Craig Alexander and Duane Lamoureux, Partner at KPMG Canada. The Hon. Cameron Friesen, Manitoba Finance Minister will provide the keynote address. To register for the event, click on the image below.